Bahamas wedding and honeymoon in the Islands of the Bahamas. Couples choose a Bahamas wedding and honeymoon for various reasons. These reasons and more make it hip to hop the Islands of the Bahamas. 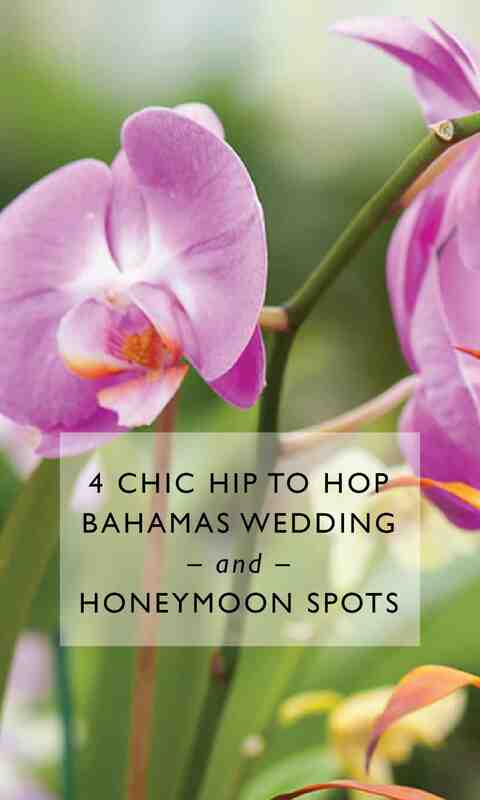 Not only is it hip to hop to the Islands of the Bahamas to host your destination wedding but also for a honeymoon. North Eleuthera is a quick 15-minute commuter flight from Nassau, the capital of the Bahamas. 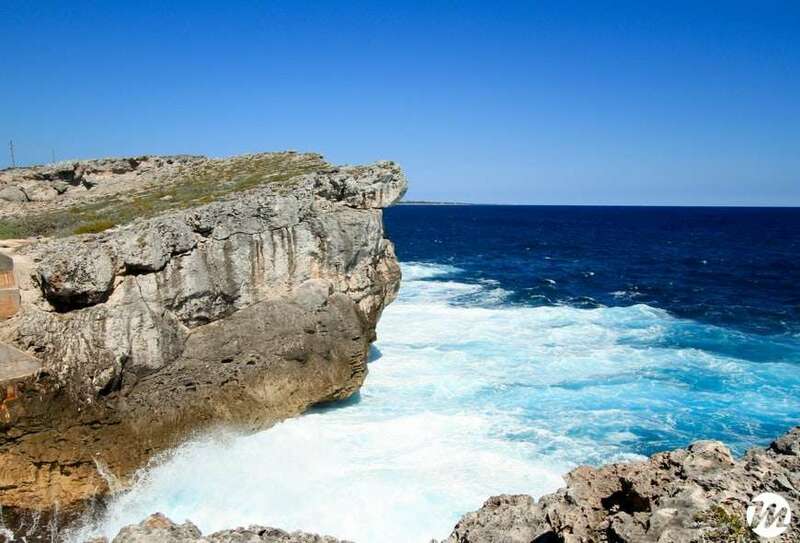 The serene charm of this area of Eleuthera makes it a perfect honeymoon hideaway. A 20-minute chauffeur driven ride from the airport takes you over the spectacular Glass Window Bridge. Then, a cool drive by the sprawling home of Lenny Kravitz and other hidden attractions. Arrive at The Cove Eleuthera just in time for a delicious breakfast. The best Cappucino, homemade Granola with Chia seeds and berries. Yum! Lounge at the beach. Paddleboard. Romantic dining awaits. The harbour and beach front whimsical and idyllic Harbour Island is home to the rich and famous. Harbour Island is a five-minute ferry ride from North Eleuthera. 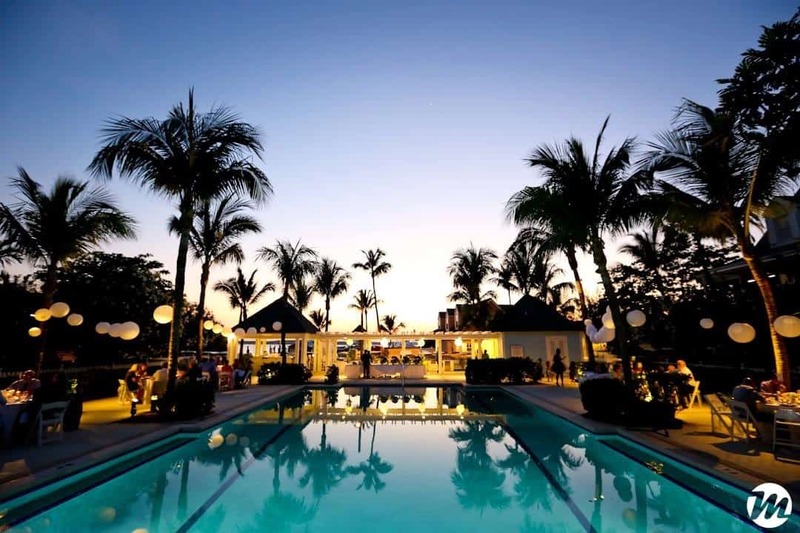 Luxury Boutique hotels, wonderful restaurants, organic foods, the best tropical conch salad and more attract couples to this super hip to hop spot. Harbour Island is a great spot for a destination wedding and honeymoon. Known as the boating islands of the Bahamas, the Abacos boast myriad hip to hot spots. Marry in Hope Town at the intimate Abaco Inn. Honeymoon in the quaint Green Turtle Cay. Or, marry in Guana Cay at a private villa and honeymoon in there, too. Get married at the posh Abaco Beach Club. Honeymoon at the Abaco Beach Club to enjoy the gorgeous beach and exquisite cuisine. Rent a boat to hop between Cays. Bonefish. Every day is an adventure. Photo by Donna Von Bruening. 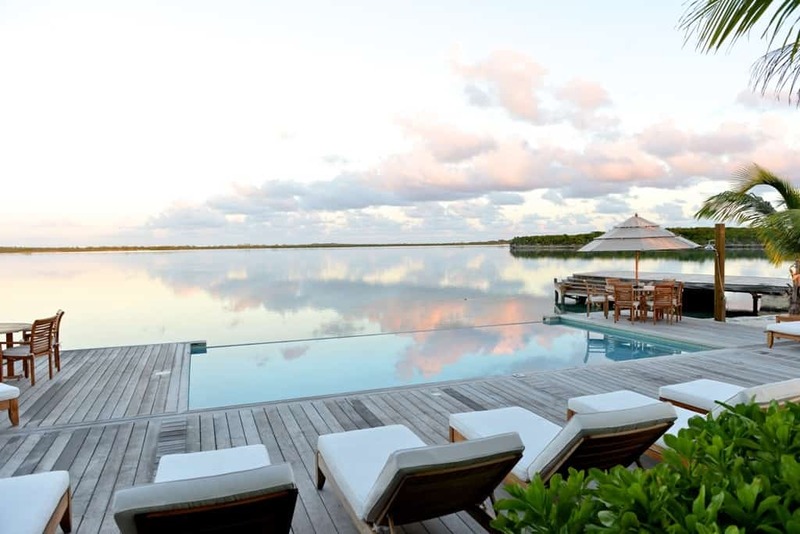 Another favourite hip to hop spot of ours is Exuma. Great Exuma, Little Exuma and the Exuma Cays are all stunning. The pristine, secluded and private beaches of Exuma are ideal for a ceremony or honeymoon picnic. Grand Isle Resort and Spa is our chic hip to hop spot on Great Exuma. The resort’s one and two bedroom units, lovely beach and scrumptious cuisine make for an amazing wedding and honeymoon. Swim with the Pigs and a day at Chat ‘n Chill, Stocking Island – heavenly! Chic Bahamas Weddings would be delighted to help you plan your Bahamas wedding and honeymoon. Contact us today to explore the island that best suits your style.